Samantha Weiss Hills is a writer and editor who splits her time between Bloomington, Indiana and Chicago, Illinois. Samantha is the Assistant Director of Content Creation for the Logan Center for the Arts at the University of Chicago. She is also a Contributing Editor at Curbed. 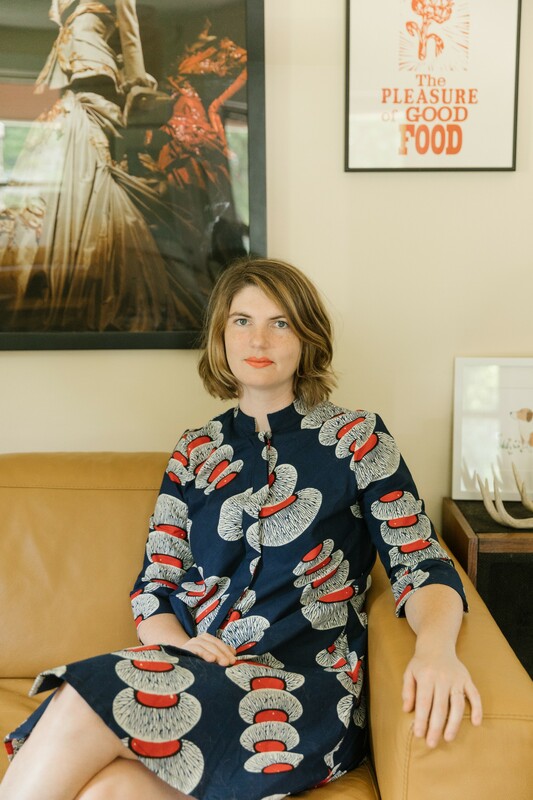 She has worked at institutions like the Solomon R. Guggenheim Museum and Metropolitan Museum of Art, helmed communications and partnerships for Food Book Fair, a festival of food writing, and shepherded branded content as the Partnerships Editor for Food52. Her writing has appeared in Architectural Digest, Eater, Food52, Curbed, Wine Enthusiast, The Week, Driftless Magazine, and more. Samantha has been an Adjunct Instructor at The Media School at Indiana University and recipe tested for Dominique Ansel Bakery. She also advises local restaurants on their wine lists. or shoot her an email at samantha.c.weiss@gmail.com.